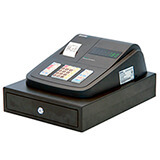 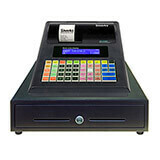 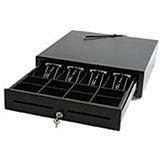 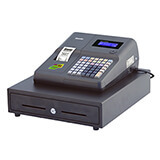 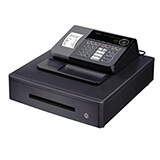 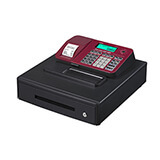 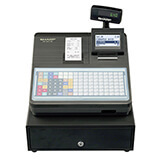 Casio, Sharp and Sam4S cash registers at incredible prices! 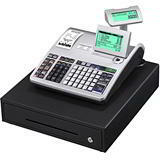 With the great savings to be made on cash registers, it all adds up to Davpack being the ideal place to get all your retail equipment. 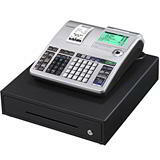 We don’t just have the latest models from the biggest names in the business, we supply them at prices you probably won’t believe. 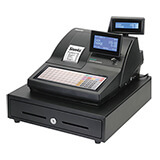 We also have replacement till rolls by the hundred in our warehouse, so you need never run out! 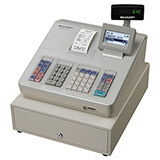 Modern computerised cash registers with a scanner or barcode reader are not suitable or even economic for many traders. 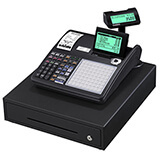 In this section you’ll find a wide range of top quality, top brand cash registers for small businesses, retailers and market stall holders, which are easy to set up, affordable and completely user-friendly. 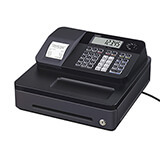 Reliable Sharp cash registers like the XE-A137, quality Sam4S cash registers like the NR-520 and trusted Casio cash registers like the SE-G1 with loads of useful functions are always available for rapid UK delivery. 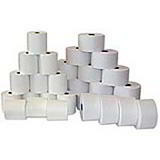 And, of course, we can also provide replacement standard and thermal till rolls direct from stock just as quickly! 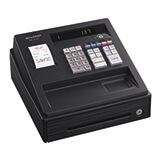 If you don’t need an all-singing, all dancing electronic cash register, there’s always the option of a robust lockable cash drawer, which as well as reliable security, also provides excellent value! 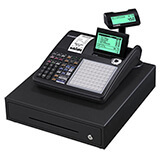 So when you need cash registers for sale at the best prices around, come to Davpack - we’re your one-stop retail supplies shop!